An enhanced and newly revised edition of Make, Take, Murder: Book #4 (of 13 books) of the Kiki Lowenstein Mystery Series featuring scrapbooker, amateur sleuth, and animal lover, Kiki Lowenstein. If you love clean, cozy mystery series that feature realistic, well-developed characters, Kiki and her pals will quickly become your new best friends. This fast-paced read includes an intriguing mystery, a plot with relevant social issues, and the struggles of a single mom who’s determined to make her way in the world while parenting her young daughter. Plot: Dumpster diving for her lost paycheck is definitely the low point of Kiki Lowenstein’s day? That is, until she finds a severed leg thrown in with the trash. Who’d toss a body part in the garbage outside the scrapbook crafts store where Kiki works? Accompanying the grisly “gift” is a creepy computerized voice message, a warning to the store’s “rich and snotty” female shoppers. Kiki soon discovers that the leg belonged to Cindy Gambrowski, a customer with a tyrannical and violent husband?who’s now harassing Kiki. Combing through Cindy’s scrapbook projects for hidden clues, Kiki tries to find the killer. Was it a crime of marital malice, or did someone else beat Cindy’s husband to the punch? 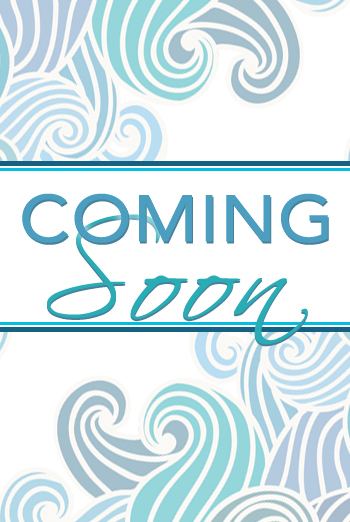 Bonus Gifts: Link to a file with recipes and holiday-themed projects that go along with this book, plus a preview of Ready, Scrap, Shoot: Book # 5 in the Kiki Lowenstein Mystery Series! A paperback version of this book is available in the CreateSpace store. 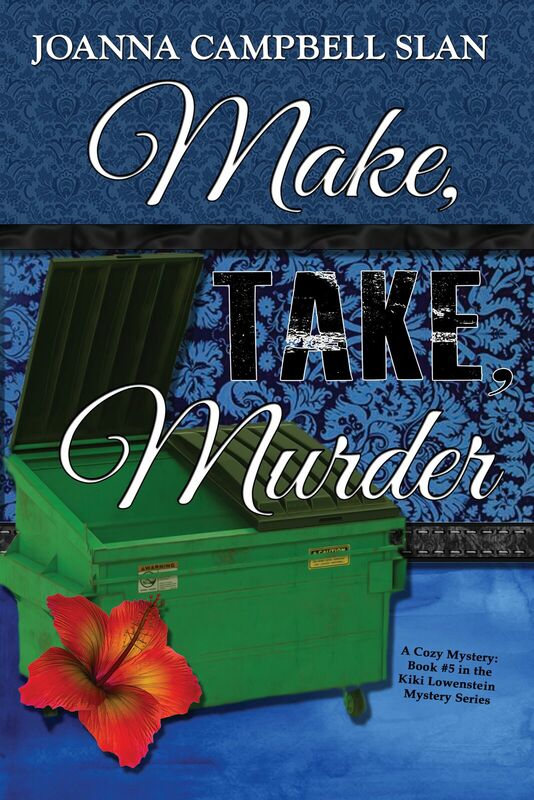 Go to www.CreateSpace.com and search for Make, Take, Murder.